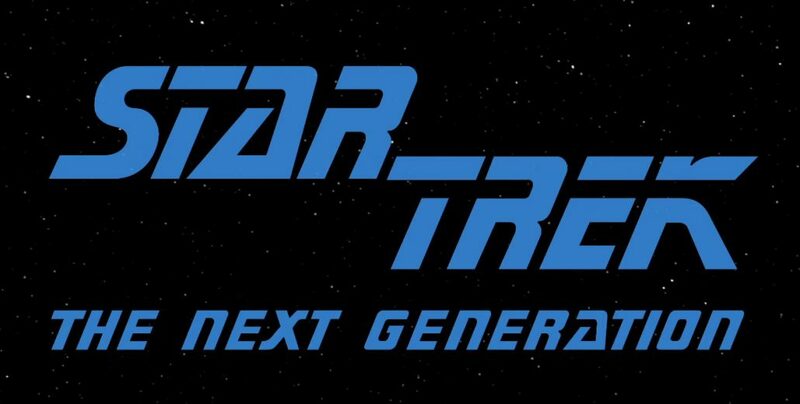 As you may have heard from next week (15th August 2016) we will be switching across to Star Trek: The Next Generation and reviewing this as we have done for Star Trek: The Original Series. At 2 episodes a week we hope the podcast will be a more manageable length for listeners! Enjoy and we will see you next week.